Drumroll please! 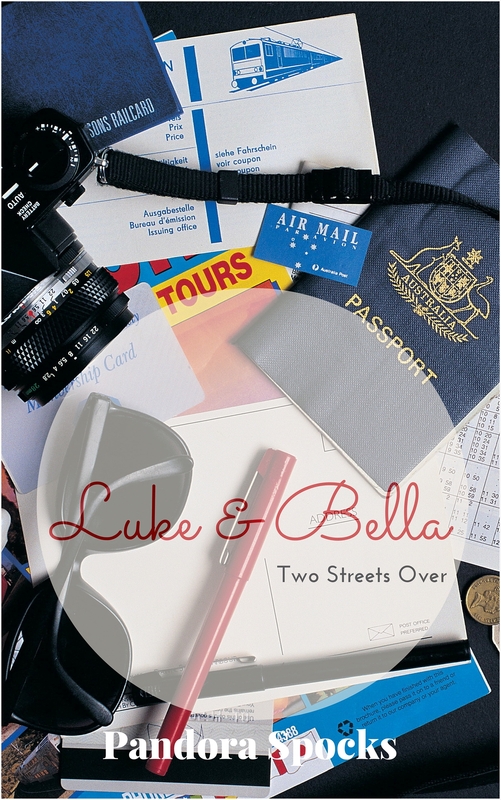 I’m beyond thrilled to announce that my first novel Luke & Bella: Two Streets Over is available for purchase from Amazon.com. 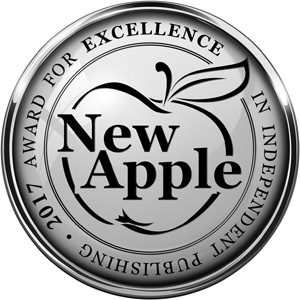 If you’ve followed along on this blog, are a fan of spicy romantic fiction, or are simply a supporter of Indie Authors, use this link to get your own copy. I’d be forever grateful if you leave a review, good, bad, or indifferent, with Amazon. If you know someone who would enjoy a good summer read, please reblog or pass along the information.